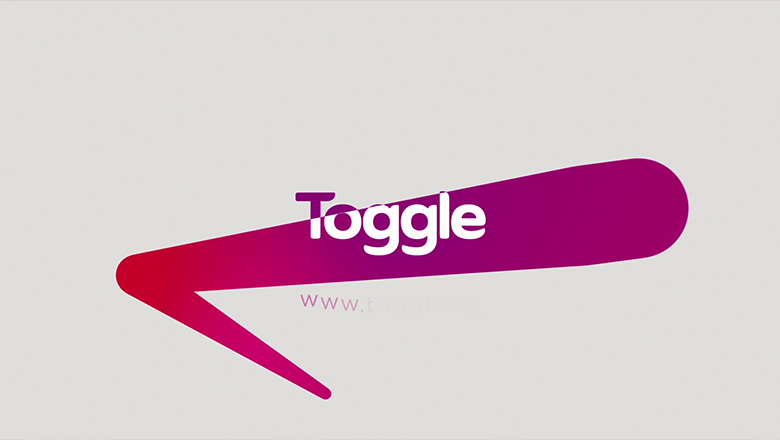 Joining forces with our good friends at Available, we produced this teaser campaign for Toggle, Mediacorp's online TV platform. 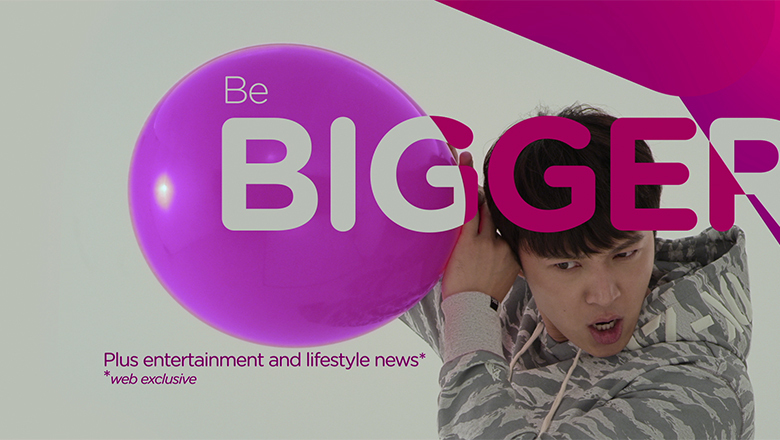 Using its brand colours, we animated the typography to illustrate the concept of the campaign "Be", which in return, highlighted the new features of the platform and their acclaimed artistes. 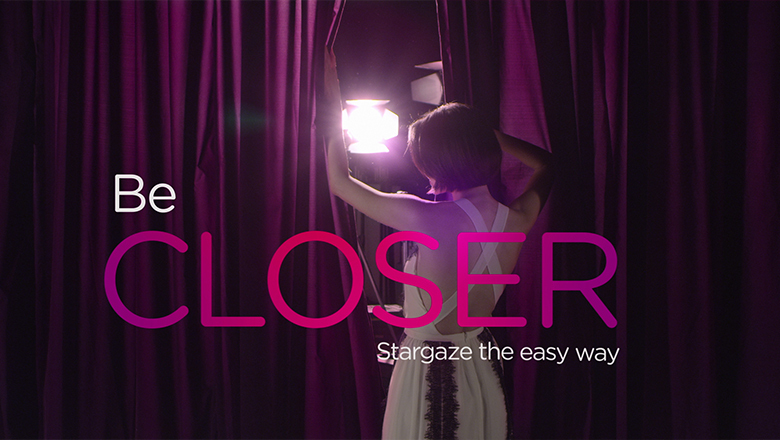 Directed by Ariel Ho, creative concept from Available. Animation by Carbon.